Childhood friends, Orah, Nathaniel, and Thomas have always lived in the tiny village of Little Pond, longing for more from life but unwilling to challenge the rigid status quo. When they’re cast into the prisons of Temple City, they discover a terrible secret that launches the three on a journey to find the forbidden keep, placing their lives in jeopardy, for a truth from the past awaits that threatens the foundation of the Temple. If they reveal that truth, they might once again release the potential of their people. The post <p style="text-align:center;font-weight:bold;">Winner! 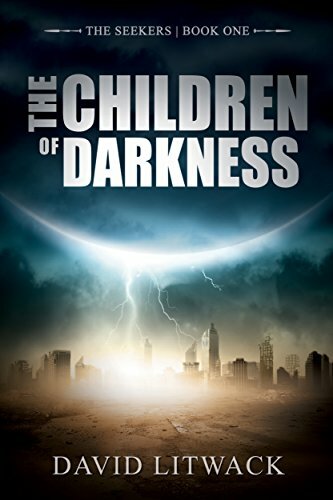 Best in Sci Fi and featured in today’s Kindle Daily Deals: <em>The Children of Darkness (The Seekers Book 1)</em> by David Litwack</p> appeared first on Kindle Fire on Kindle Nation Daily.